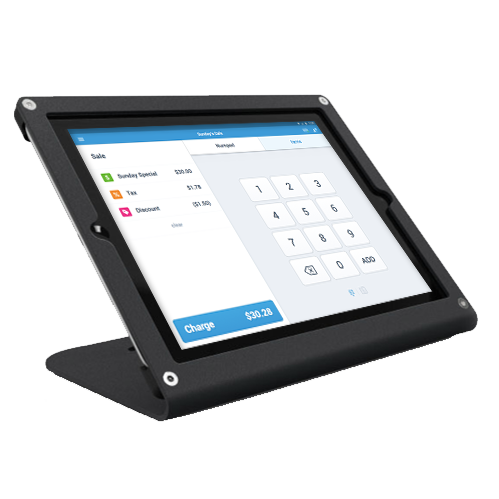 Lockable tablet enclosures increase ease of use and provide security. 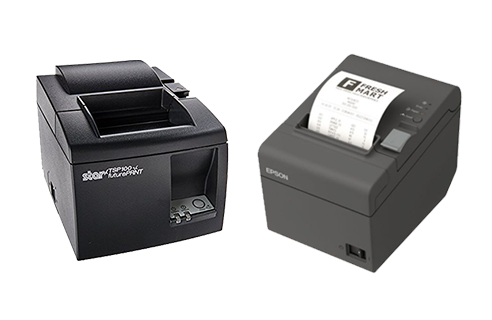 Provide your customers with fast and professional looking printed receipts. 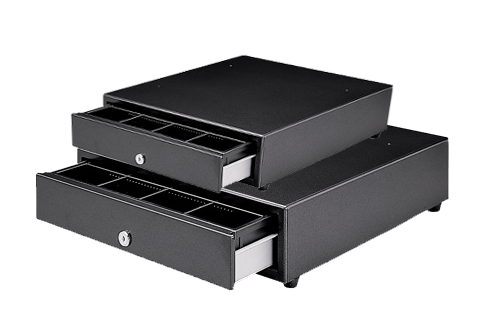 A cash drawer will help making change easy and keep your money safe.